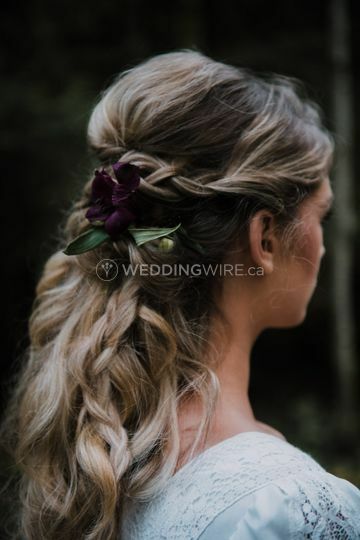 Hair by Girard ARE YOU A VENDOR? 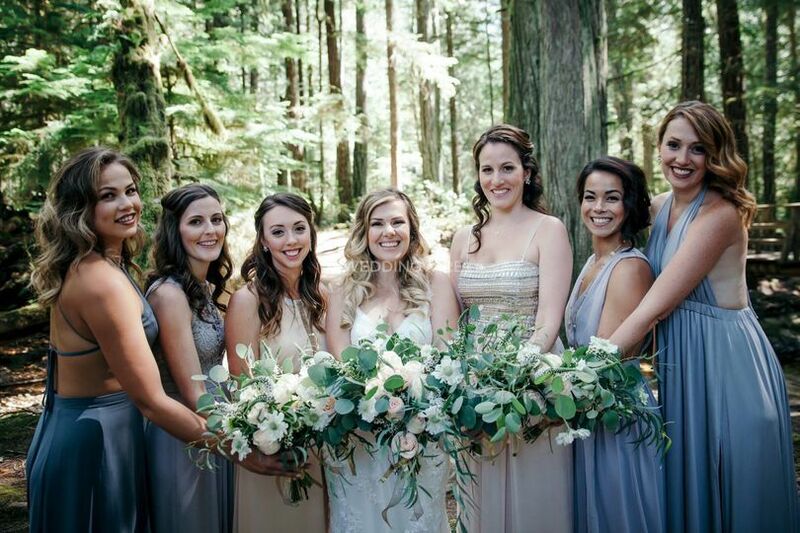 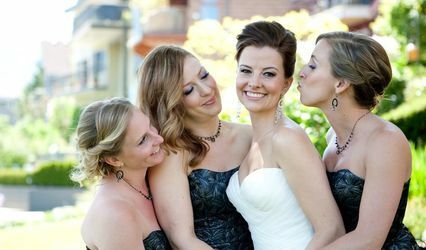 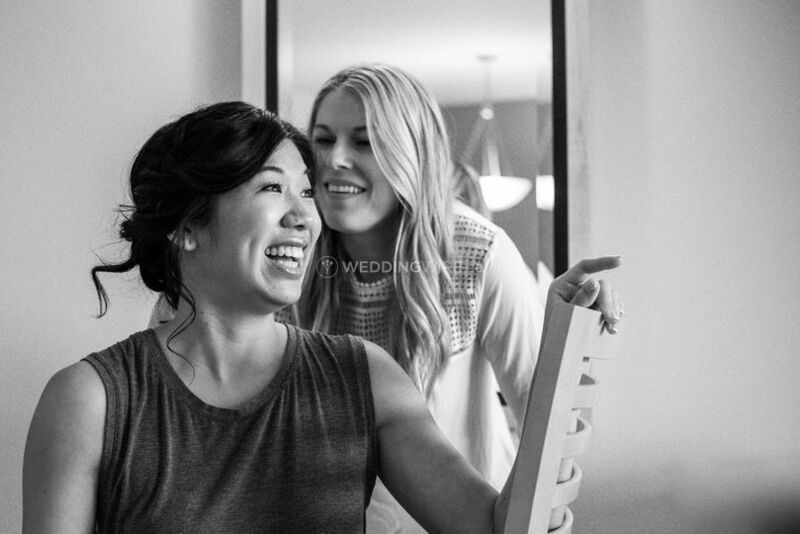 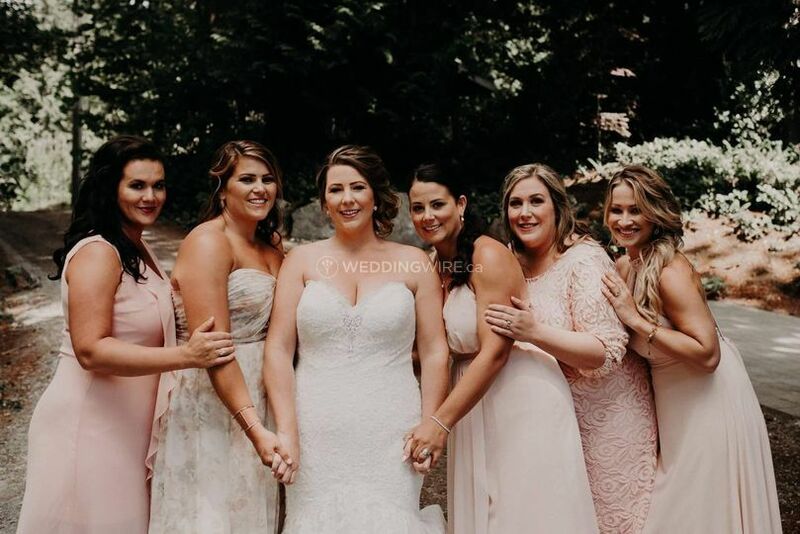 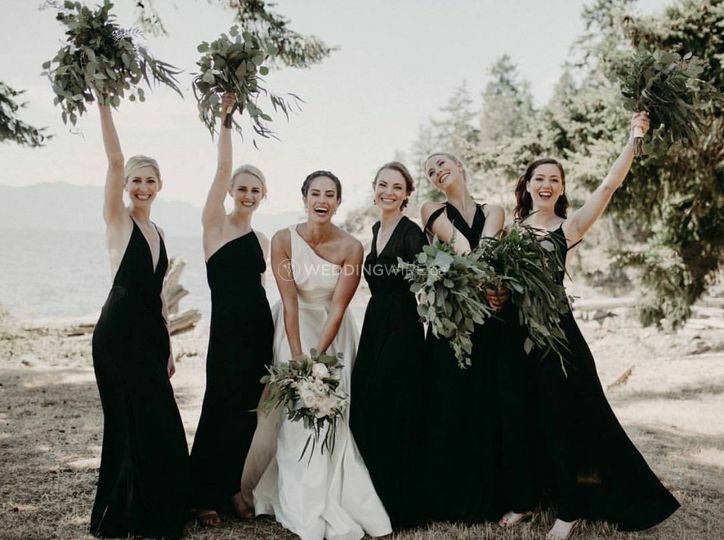 Located in Gibsons, British Columbia, Hair by Girard is a company that specializes in creating soft, romantic hairstyles for brides-to-be and their bridal parties. 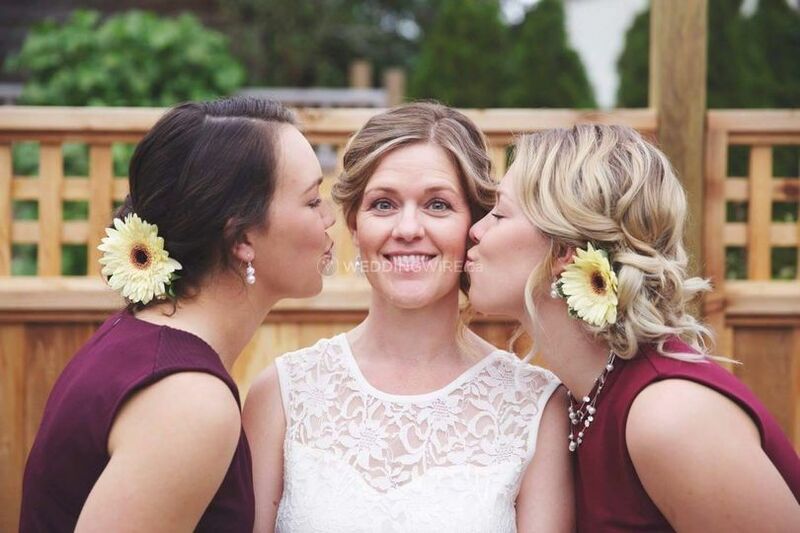 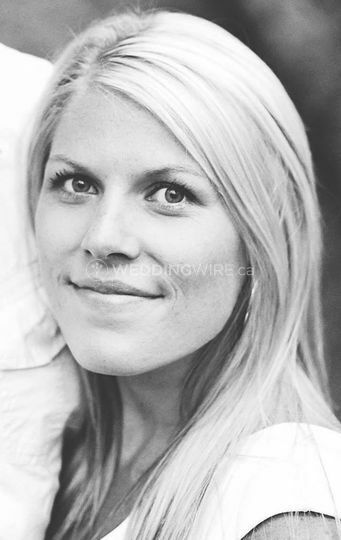 Owner and hairstylist Mandi Girard has several years of experience and is very easy to work with. 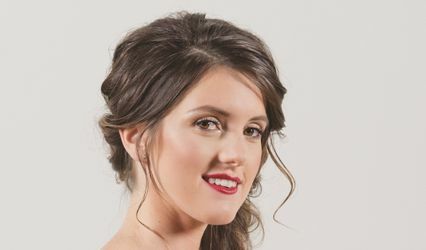 She has been freelancing for weddings and styled photo shoots and will be an absolute dream to work with on your special day.